This 74 g CO2 cartridge includes a forest fragrance into the aquarium. The cartrige can be used as a replacement in the CO2 System 74 by ADA and fits into the CO2 Advanced System. 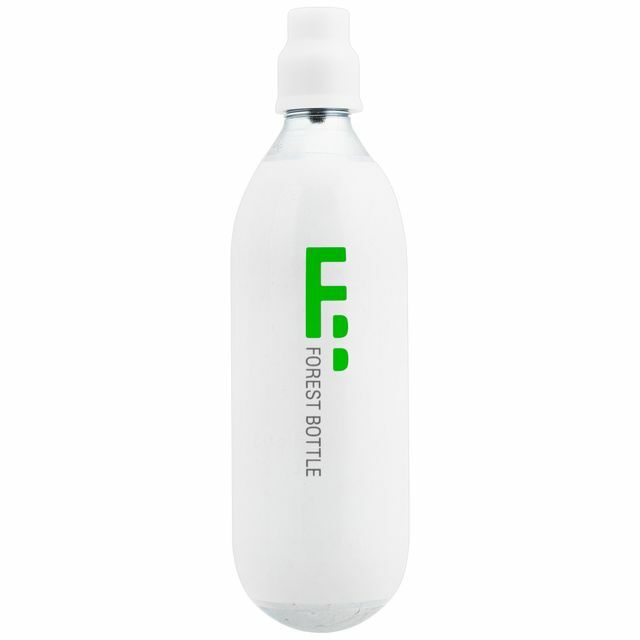 The bottle is delivered without further boxing and can be attached to the CO2 system immediately. Sehr schöne filigrane Flasche, optisch sehr unscheinbar und dennoch stylisch. Macht sich natürlich super an einem Nano Aquarium, bei dem man keinen Platz für eine große Co2 Flasche hat.